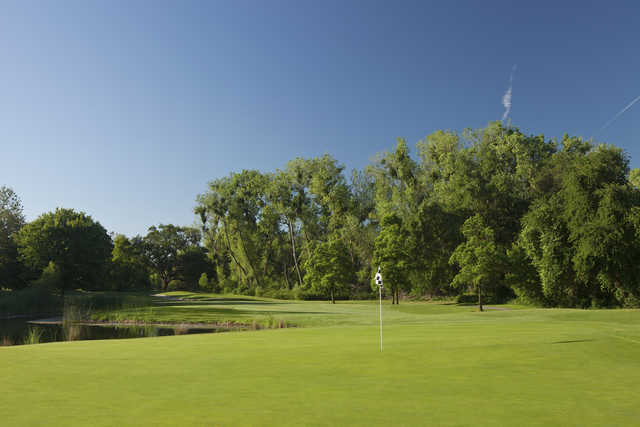 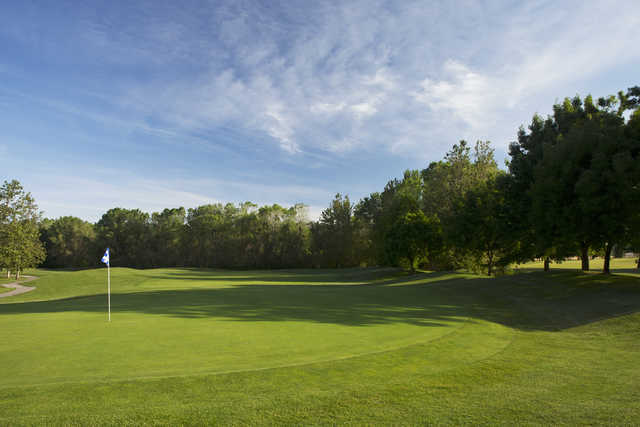 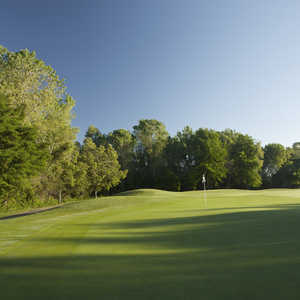 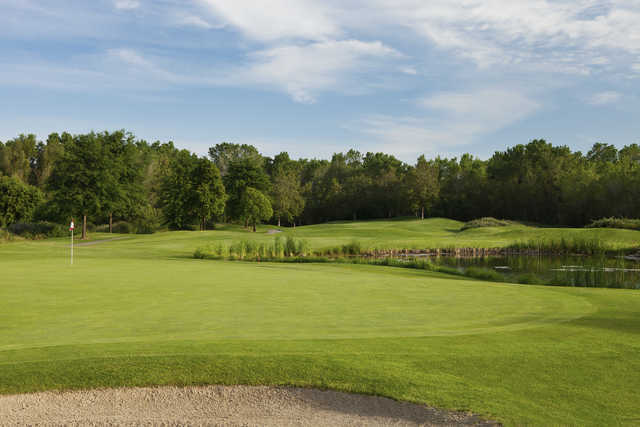 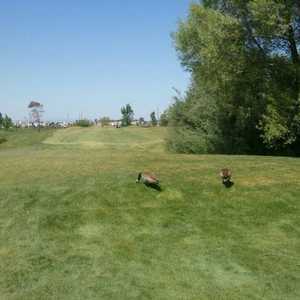 Teal Bend Golf Club runs alongside the Sacramento River, enjoying a lush landscape covered in natural wetlands. 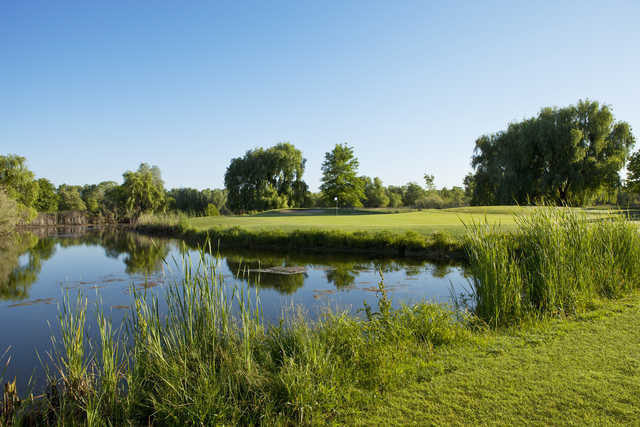 One of the characteristics the course is known for is its stunning scenery, which works against the challenging layout by being almost too distracting. 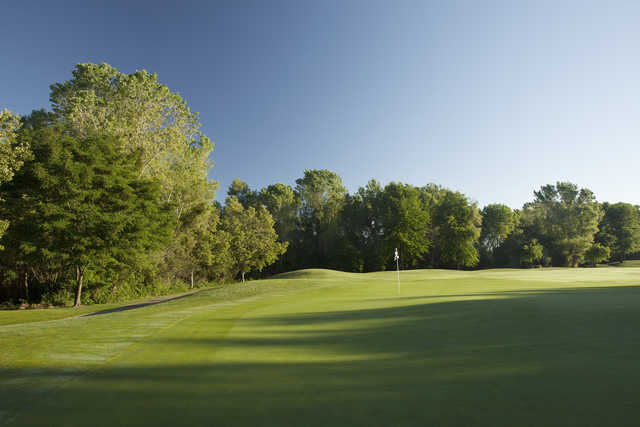 All of your attention will have to be focused on successfully maneuvering past the mature trees and natural rough areas that sit along the edges of the undulating greens and narrow, winding fairways. 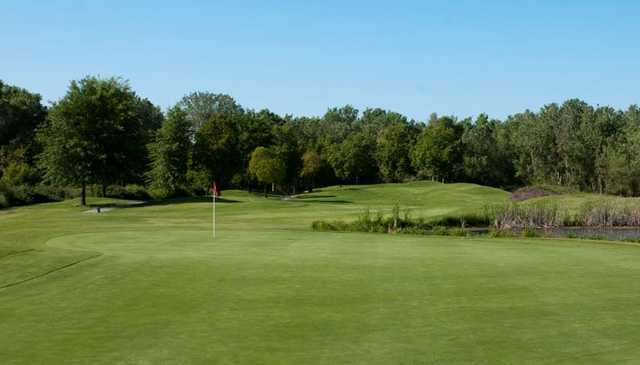 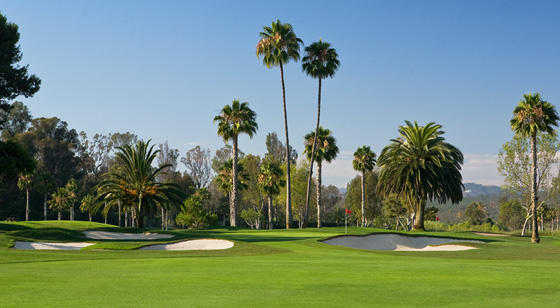 Long hitters will enjoy this golf course, which stretches to 7,000 yards from the back tees. 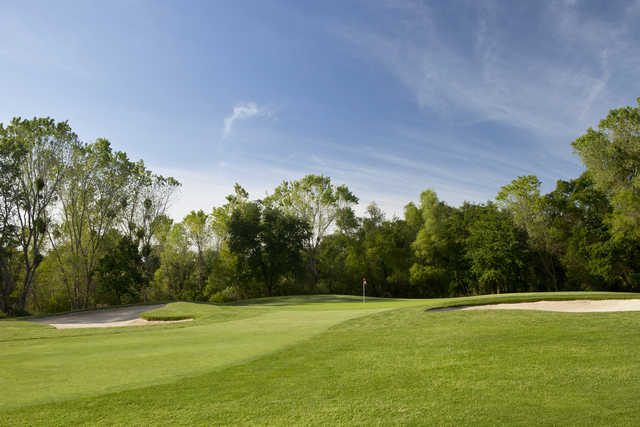 There are also some interesting risk/reward holes that will appeal to both low and high handicappers, which is why it is one of Sacramento's most popular public courses. 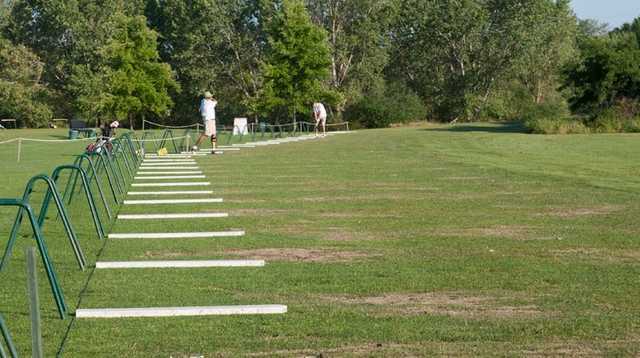 The well maintained driving range is also a popular feature at Teal Bend Golf Club.